Welcome To Windsor Farm Saddlebreds. 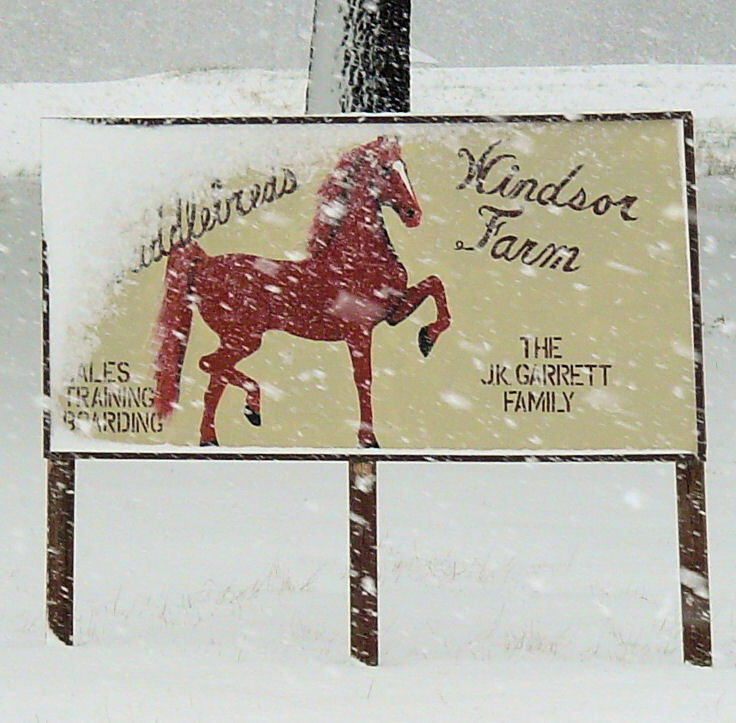 Windsor Farm located in Linden, North Carolina was established in 1992 as a saddlebred breeding, sales, and training facility. Located less than an hour from Raleigh, the farm consists of over 200 acres and is easily accessible from I-95. 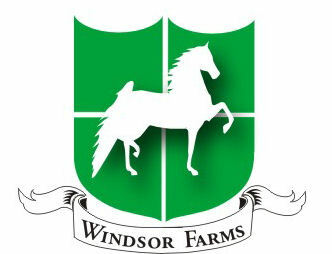 Windsor Farm is an American Saddlebred breeding farm dedicated to producing top quality horses. 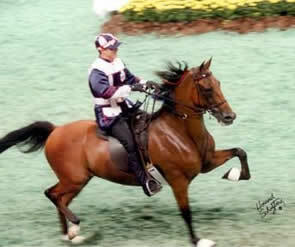 We have young prospects, as well as show horses available for your consideration. The farm is owned and operated by The Garrett family, owners of The Animal Hospital of Fayetteville. We welcome visitors to the farm, please call or e-mail us. 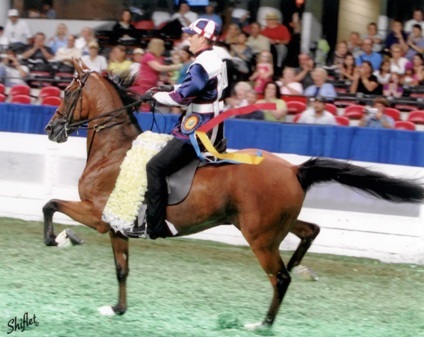 Windsor Farm has a variety of saddlebred horses for sale, including show prospects, show horses, broodmares, weanlings, yearlings, and two year olds. We stand the stallions Tiznow, BlackStreet, and Sky Time to the public. Our horses "For Sale" page is updated regularly as horses become available. Please let us know if we can help you in your search for a particular horse..
Horses Recently Sold: The Madam's Jewels, Jewels To Go & Manhattan Motion. Congratulations to Canaan Farms on the purchase of The Madam's Jewels. Good luck to The Harrell Family with Jewels To Go during the upcoming show season. Congratulations to the Hamilton Family on the purchase of Manhattan Motion. WC Where Are We Now has won back to back 2009 & 2010 title for Amateur Roadster Under Saddle World's Championship and Roadster Under Saddle World's Champion of Champions by a unanimous decision! We welcome trainers Mike Brannon and Erica Aloe to Windsor Farm, and we are very excited to have them. We look forward to the upcoming show season!